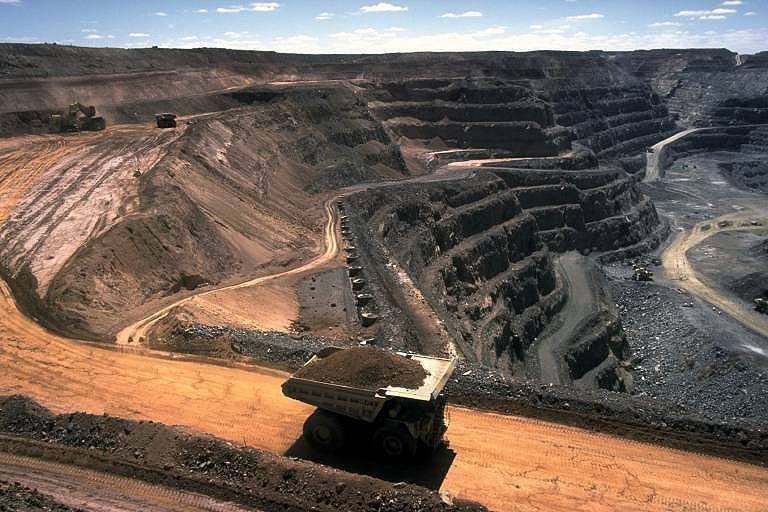 The Thar coal project is likely to impact the local population in Thar, according to Karachi Urban Lab (KUL) Director Dr Nausheen H Anwar, a local media outlet reported on Tuesday. This was revealed by Dr Anwar and Dr Amiera Sawas who were speaking about ‘Land Acquisition and Media Reporting’ at the Centre for Excellence in Journalism (CEJ) at the Institute of Business Administration (IBA) on Tuesday. The duo had conducted research in Thar regarding large energy projects and their impact on the livelihood of locals. “There’s going to be massive environmental impact of coal expansion and any emissions we are going to make through coal is going to impact Pakistan,” said Dr Sawas. Dr Anwar said that most locals are pastorialists and their livelihood would be affected in the future.